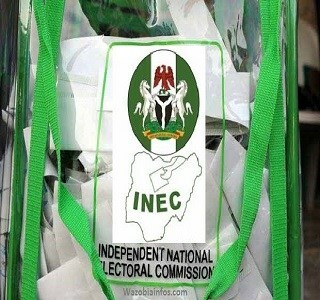 The Independent National Electoral Commission halted the collation of the supplementary governorship election in Kano Saturday as the results from two local governments failed to arrive. The councils are Nasarawa and Kibiya. INEC said the collation will resume at 8am on Sunday. Results from 21 local councils have been collated already and it saw the incumbent Governor Abdullahi Ganduje of the All Progressives Congress, shrinking the 26,655 vote gap between him and his challenger, Abba Kabir-Yusuf of the Peoples Democratic Party. The votes from Nasarawa is expected to decide the winner of the election. The PDP complained that its supporters were chased by armed thugs in some of the areas where voting took place. But the APC and the police said the election was peaceful in many areas.